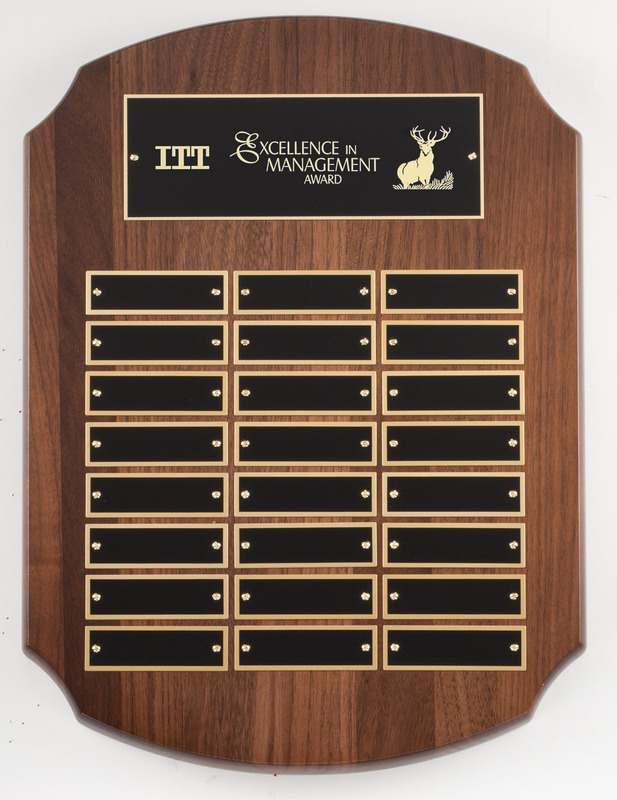 Ashley Engraving is the source for business and office plaques and awards for Rochester, Western New York and across the country. 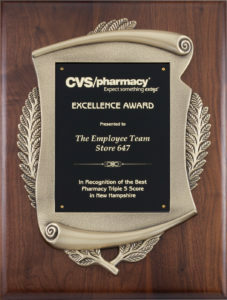 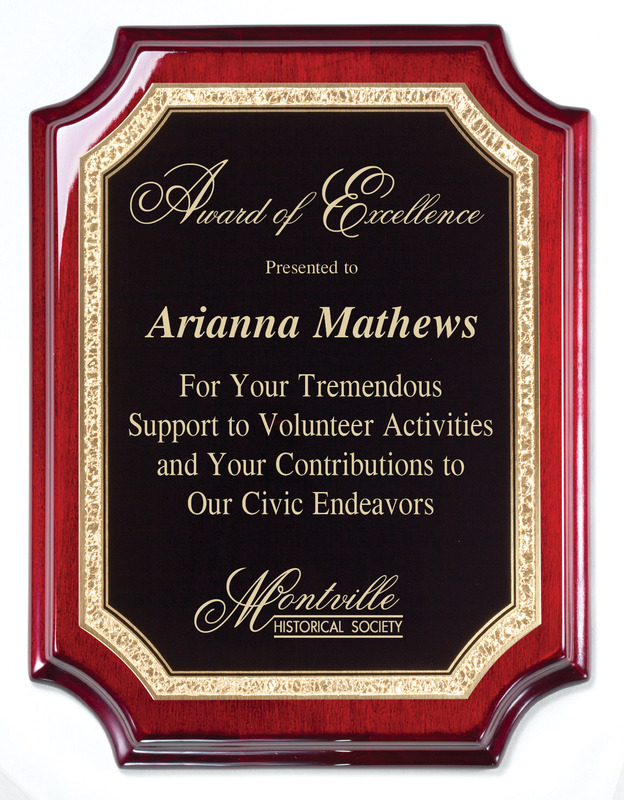 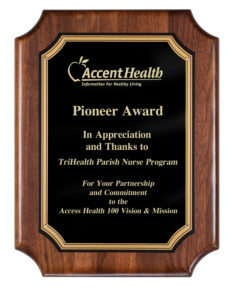 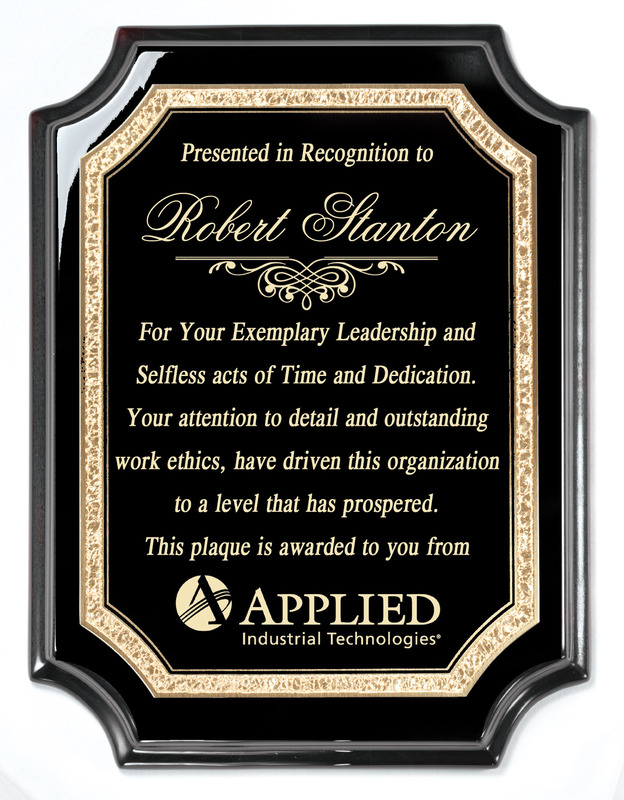 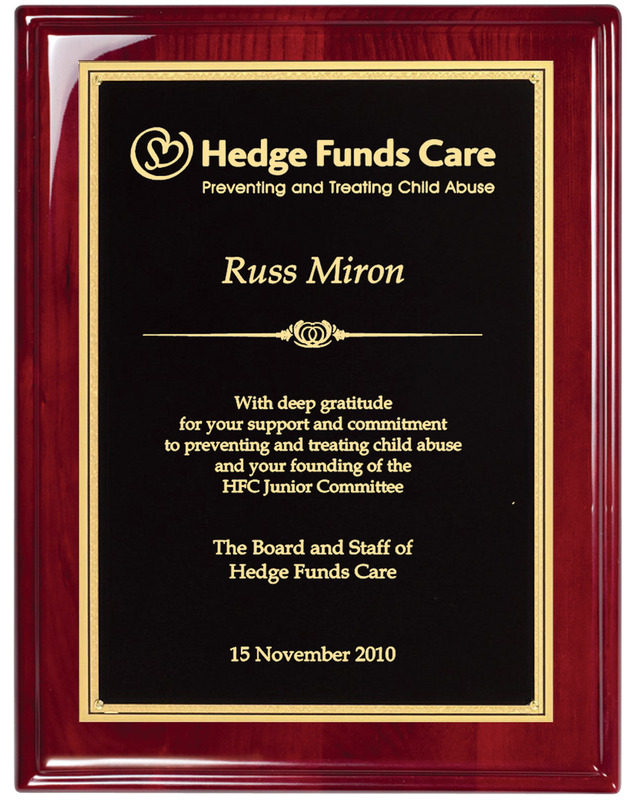 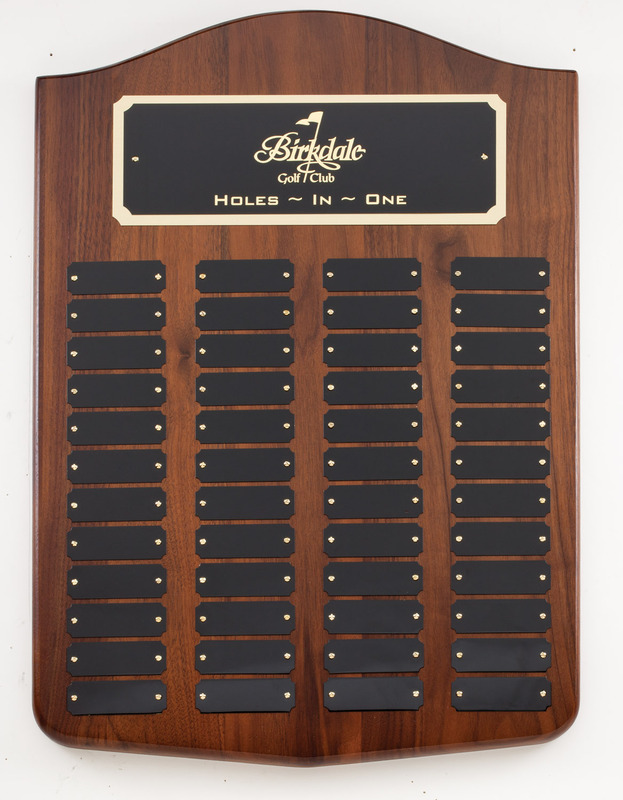 We’re able to customize plaques to fit your company’s needs. 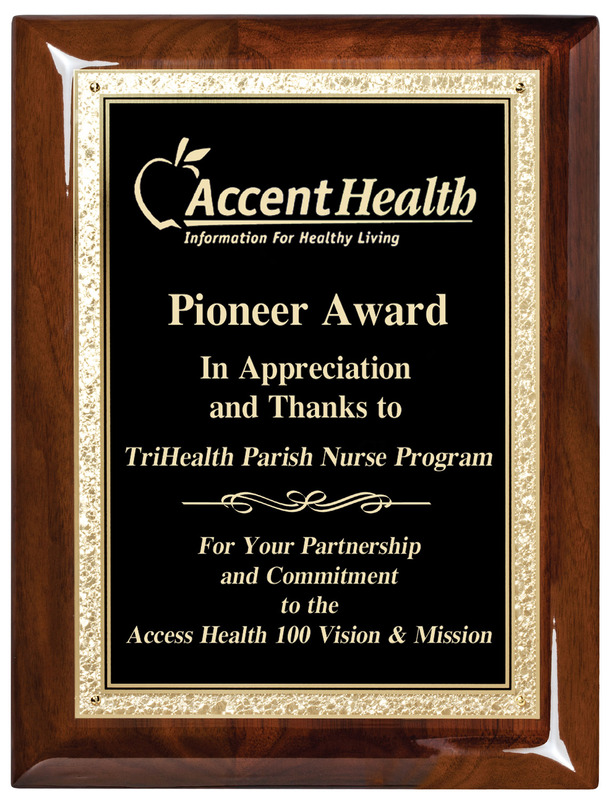 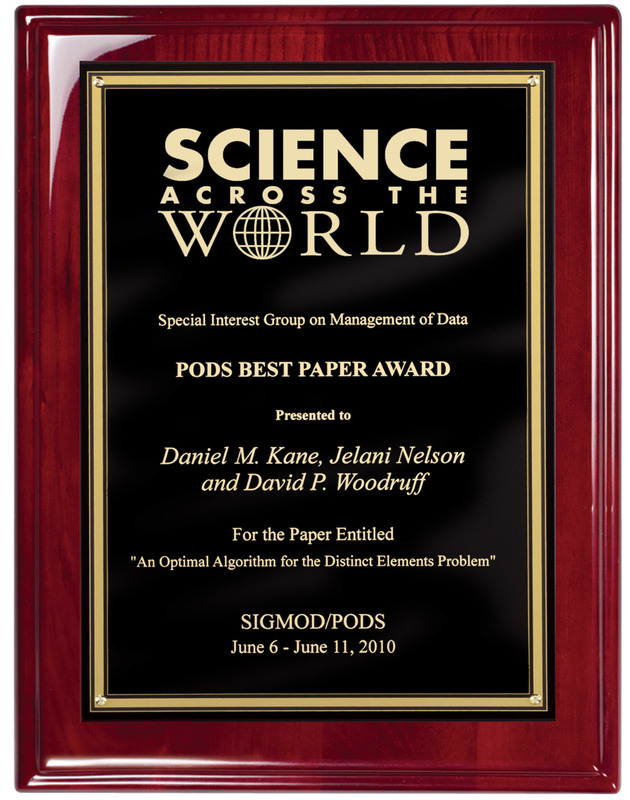 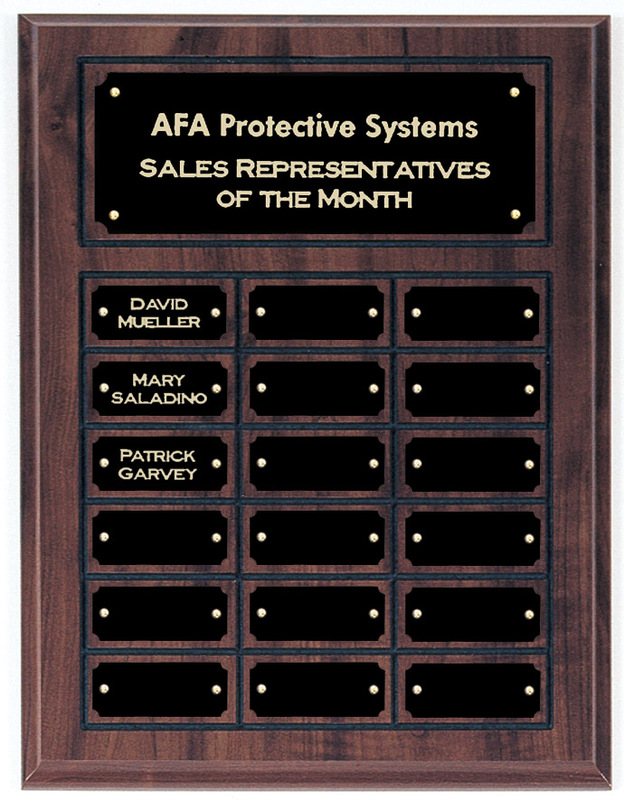 Whether you’re in need of a single highly customized award to fit your specific need, or interested in embarking on a long-standing relationship with a professional, reliable awards company, we’re ready to cater to your needs. 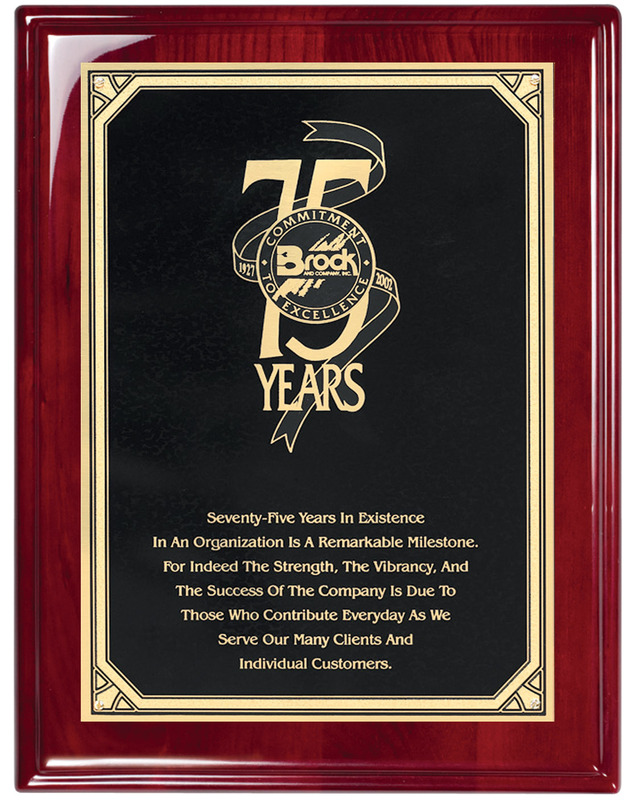 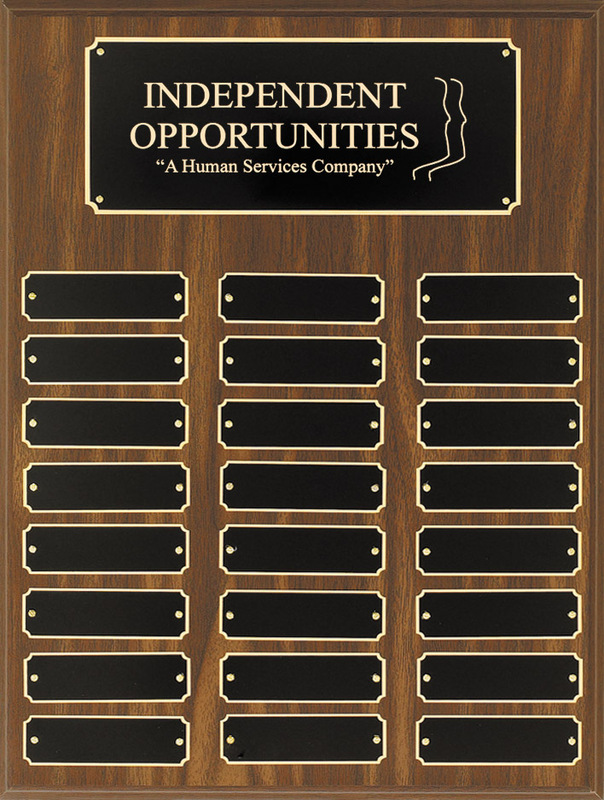 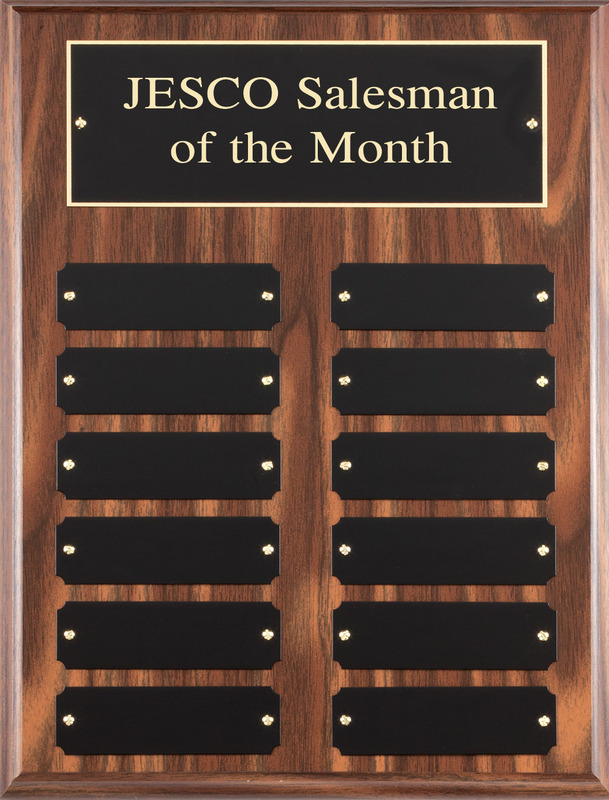 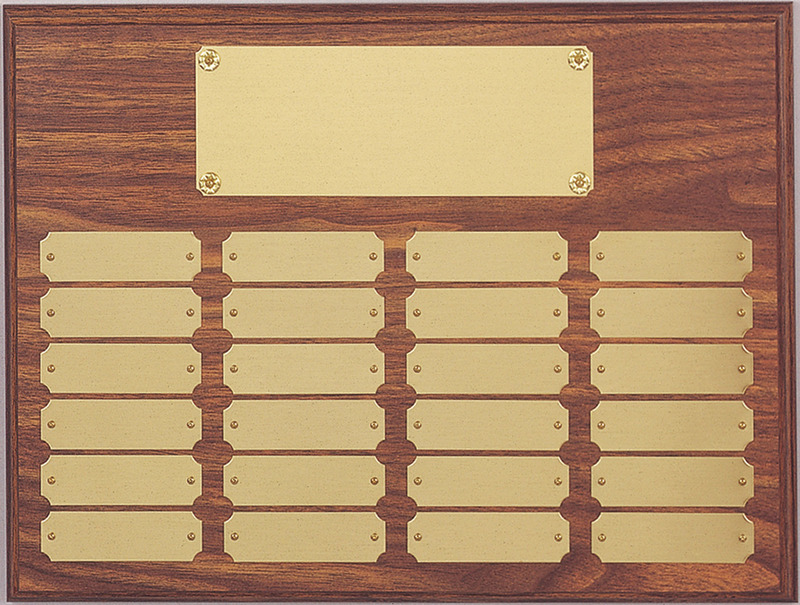 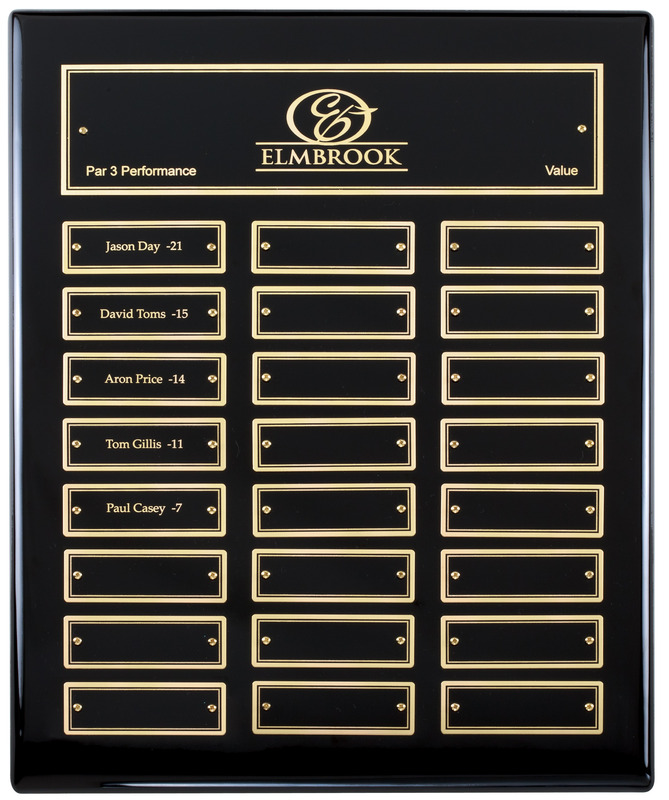 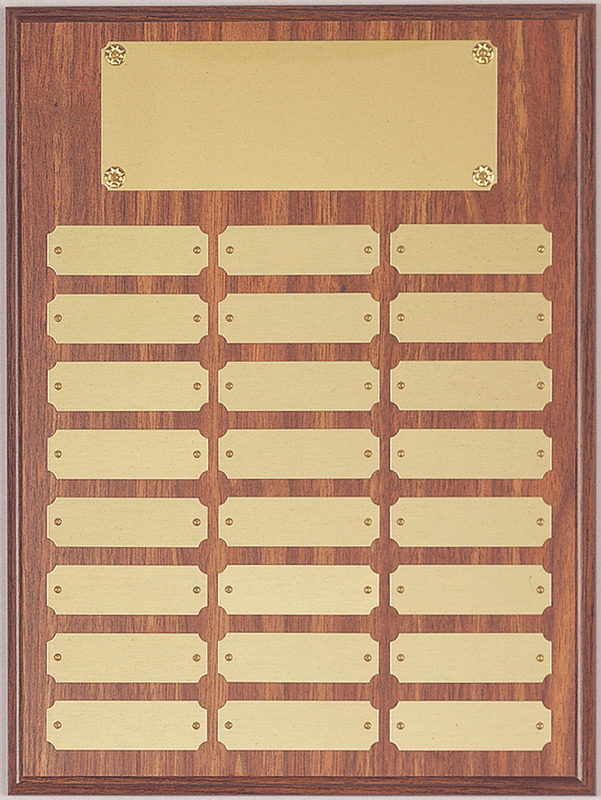 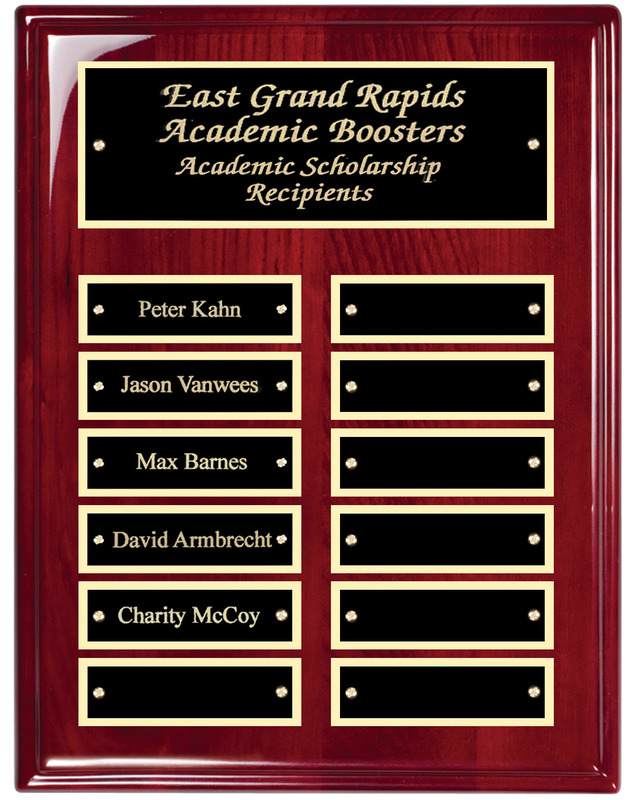 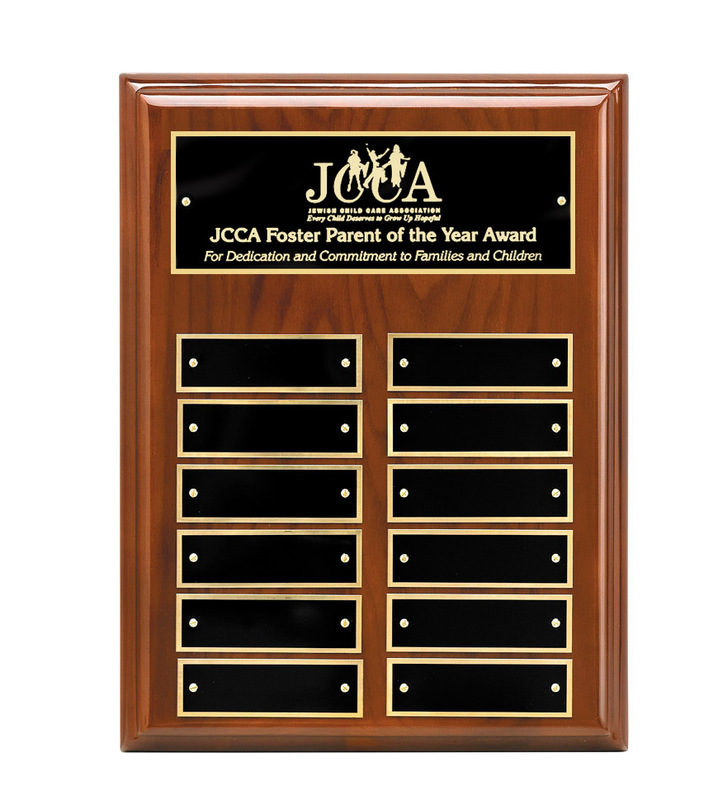 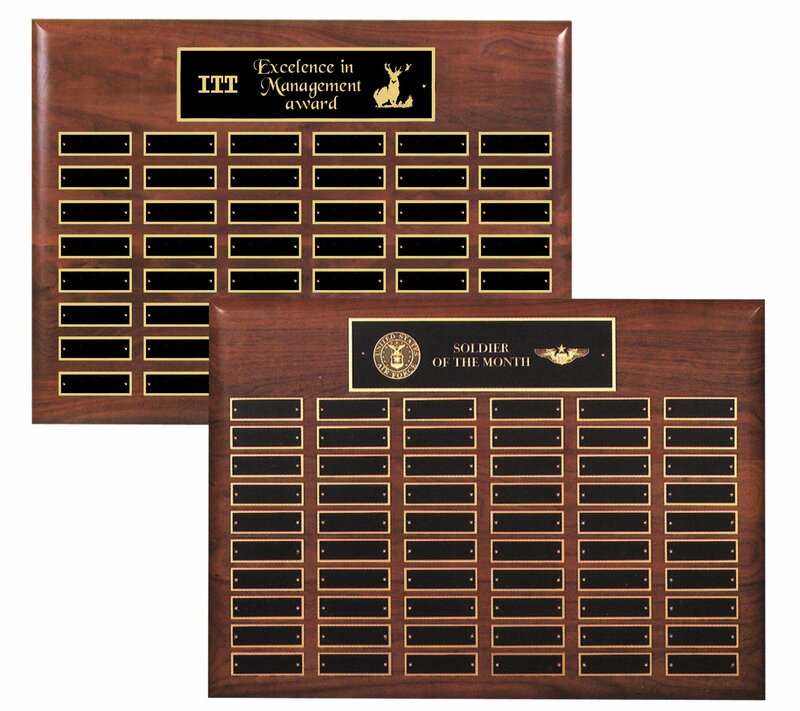 View examples of our office plaque and awards offerings below, or view one of our distributor’s complete catalog to view all that Ashley Engraving can offer! 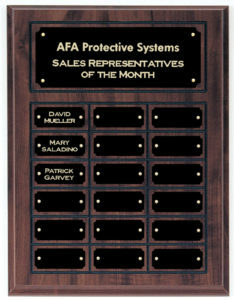 Prices below are based on single plaque orders. 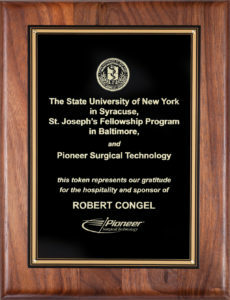 Any order more than one plaque will be discounted, call for pricing. 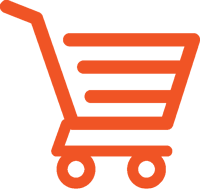 We’ll contact you to finalize order and payment. 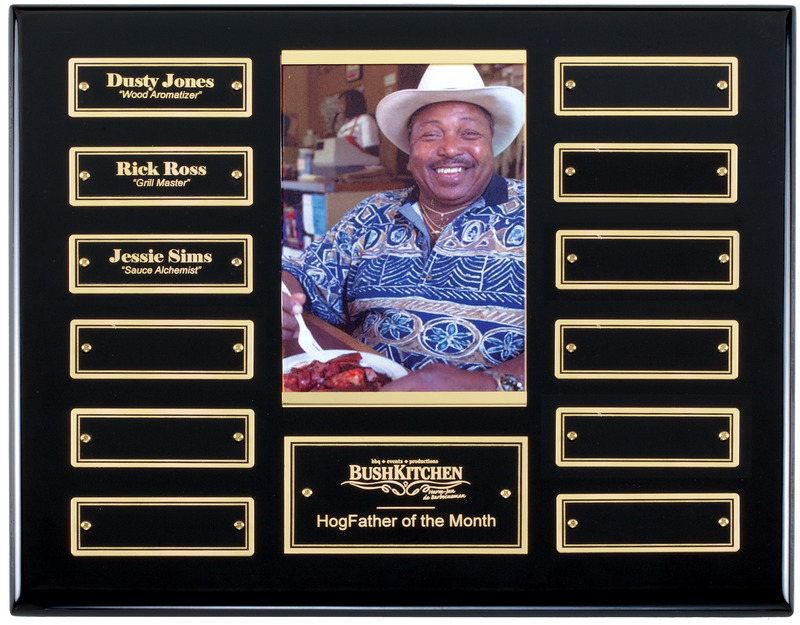 The following Order Form will provide us a good starting point for your order. 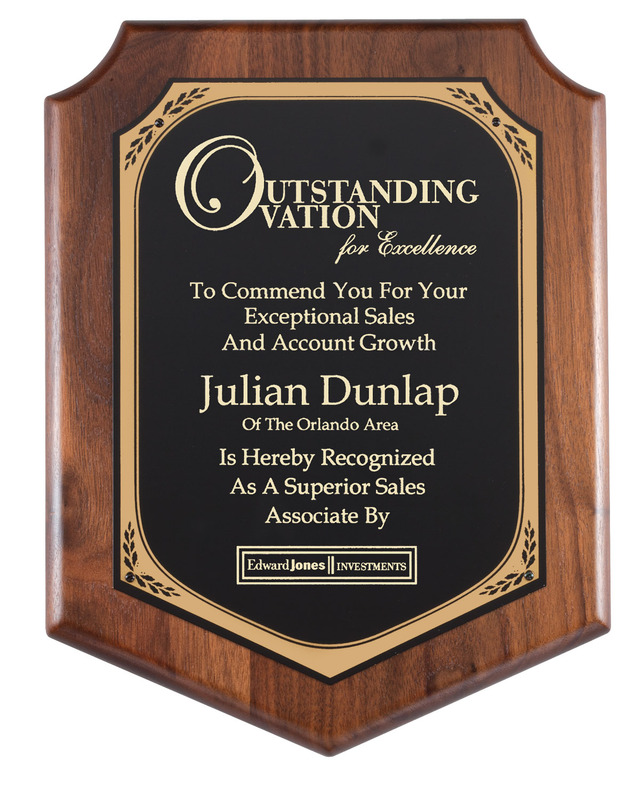 We will contact you soon after we receive your order to discuss details and obtain payment information. 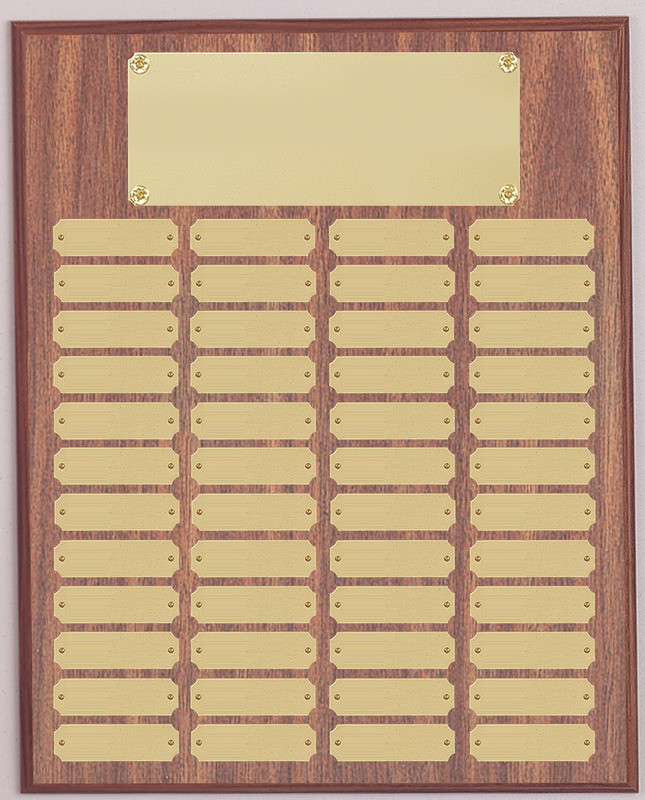 If choosing marble for "Wood" option.